Those are the words written and posted on MultiGP Drone Racing’s website and twitter account. What does this mean and when we will know more only those with access to the inner workings of MultiGP know. As a possible hint we have these words from the MultiGP website on the upcoming announcement. Aside from the passion of the pilots, one of the major driving forces behind the growth of Drone Sports has been MultiGP. 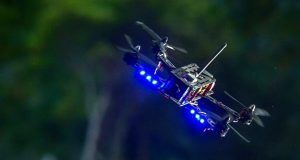 With a “Pilots First” attitude, MultiGP has focused on providing a structure for the sport of Drone Racing. As a member of MultiGP, you are a pilot in the largest Drone Racing Organization on the planet – a League with over 21,000 registered pilots, and more than 600 volunteer run race chapters worldwide. Soon, being a member of MultiGP will give you a shot at the chance every pilot dreams of…what could it be? 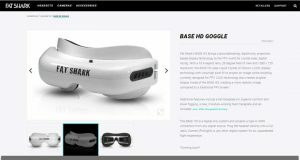 There is news on the horizon that will change the face of Drone Racing forever. Stay tuned for an announcement that will affect every MultiGP Pilot in the world! MultiGP has news that will change everything stay tuned is quite a headline. What this all means for drone racing in general and MultiGP in particular? That is anyones guess. 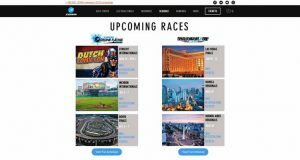 We will have to wait for more from the MultiGP Drone Racing League.